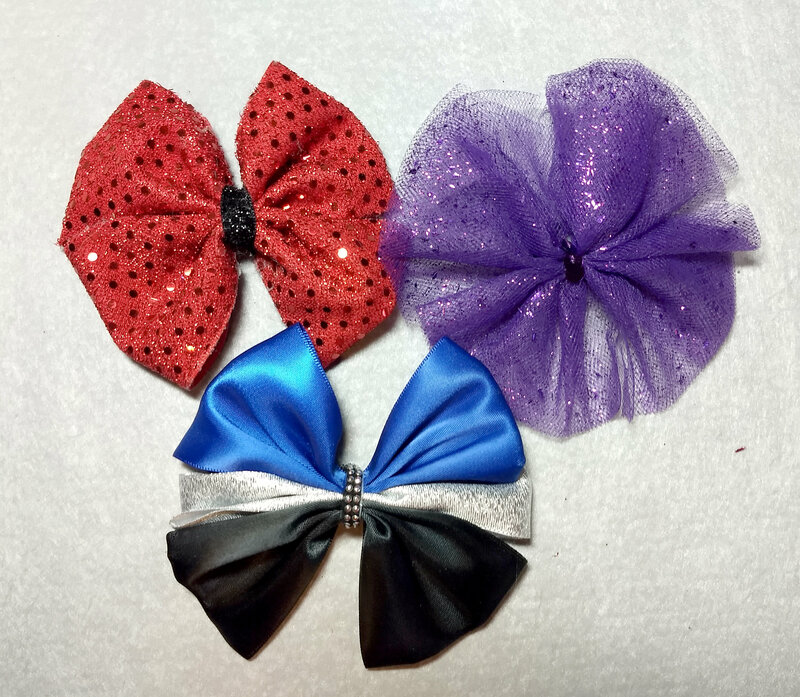 Just need a set of shoe cover bows? 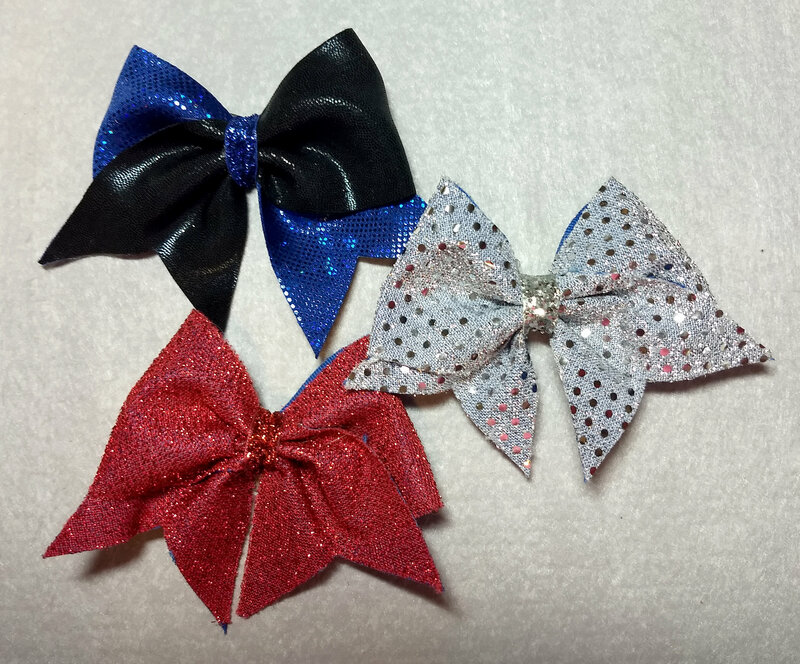 If you've changed teams or just want to change the look of your cheer shoe covers you can order just the bows. With tails - similar to the hair bows, these bows have notched tails. Both styles available with gems.